Edelman Leather has partnered with Ruckstuhl, the elegant Swiss carpet manufacturer, as the company’s exclusive distributor in North America. Just as Edelman lives and breathes leather, Ruckstuhl lives and breathes natural fiber. 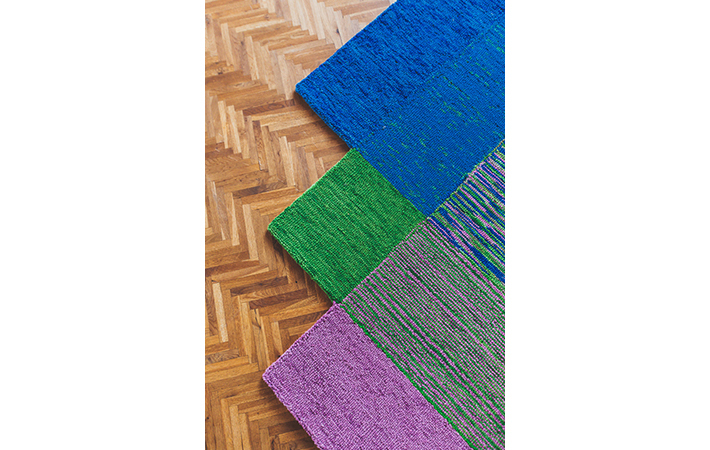 Since opening its doors in 1881 in Langenthal, Switzerland, Ruckstuhl has been committed to turning sustainable fiber into art. 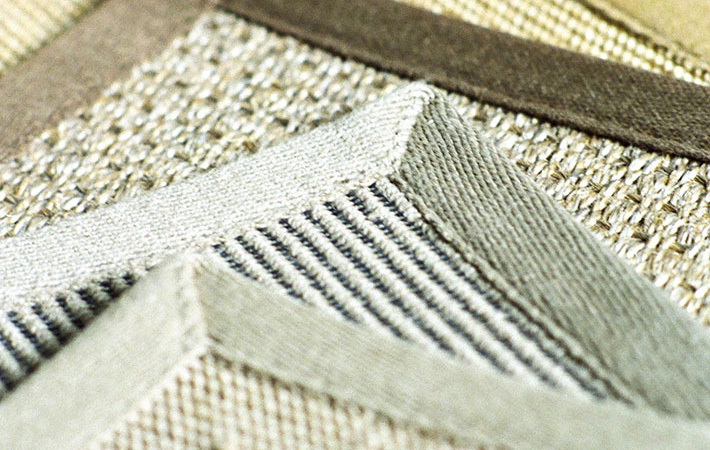 The warmth of wool, the rugged resistance of coir, the versatility of cotton, horse hair, and linen, the bold texture and structure of jute, the luster of goat's hair — these are fibers Ruckstuhl knows inside and out. Sharing Edelman’s commitment to excellence, Ruchstuhl is devoted to making the best quality products from the best available raw materials, with an eye and hand for beauty, craftsmanship, and timeless appeal. 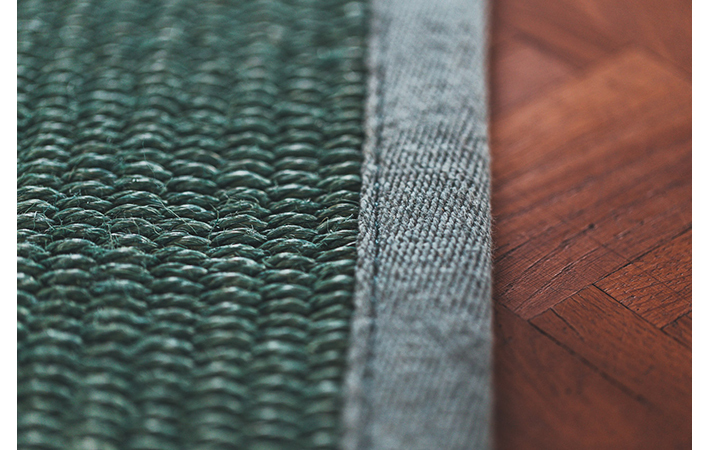 When your vision calls for the ultimate in fiber, look to Edelman for a Ruckstuhl carpet that captivates you. 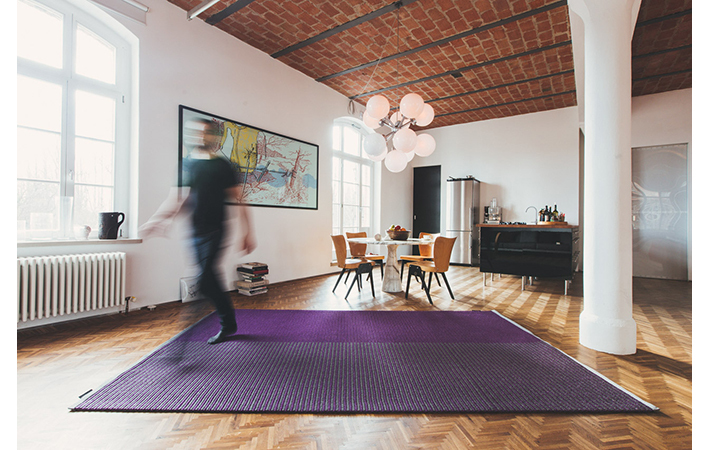 Ready to order a Ruckstuhl carpet or need more inspiration? Contact us or visit an Edelman showroom.